At NCTE, Allison and I spoke to two different teachers who both shared that they want to use writing workshop in their secondary classrooms but teach in school systems with very specific curricular demands — “You must teach these novels”, and “You must do this many timed writings in response to prompts”, and “You must use this rubric to score writing six times per year”, and “You must do this many days of test prep.” So, how can the beauty and freedom of writing workshop exist for secondary teachers in an educational world gone mad? Our advice is this: take baby steps until the day you can go all the way. We have been there, and even though we all know that writing workshop transforms writing and writers, it seems to conflict with the curricula designed by school boards and departments of education in so many ways. And the answer we have heard so many times before from writing workshop advocates — “Oh, it just works” — isn’t satisfactory. While you may not be able to overturn the established curriculum overnight, there are ways that you can nudge the curriculum to allow room for writing workshop, too. Below are some ways that you can take baby steps toward bringing a full-fledged writing workshop into your classroom regardless of the constraints of the curriculum. It is truly a beautiful thing when all of the elements of writing workshop flow together, when students learn and love these routines, when the patterns become familiar and organic. But even without integrating every piece of workshop life, you can incorporate many of its central tenets. Choice – Even if your curriculum doesn’t allow you to give students free reign over what they write, you can give students some choice in nearly any writing assignment. If they have to write in a certain genre (say, persuasive writing or literary analysis), consider giving them choice of topic within that genre. (Not only will it empower and engage your students, but it will be far more interesting for you to read when it’s time to assess each piece.) If students have to practice writing to a prompt, consider giving them a choice of prompts. QuickWrites or Notebook Time — QuickWrites and Notebook Time both help students gain fluency and playfulness in their writing. This low-stakes (really, no stakes) time for experimentation usually happens at the beginning of a class period and lasts no more than 10 minutes. A quick Google search for QuickWrites will give you lots to choose from. Additionally, check out 100 QuickWrites (Linda Rief) and My Quick Writes (Graves & Kittle). We have also posted about how we use Notebook Time — an expanded version of Quick Writes. You can find that here. You can add the routine of a QuickWrite or Notebook Time to the beginning of your class period, giving students a regular chance to build writing muscles. Mini-Lessons – Mini-lessons are the heart of teaching (rather than assigning) writing. At a mere 5-15 minutes in length, this is an easy element to slip into your current routine. Give a brief burst of direct instruction in the aspects of good writing that you want to see in your students’ writing. (This is also a great opportunity to walk through the craft of a mentor text!) For loads of ideas for possible mini-lessons, check out Nancie Atwell’s Lessons that Change Writers. Time for Writing – In many secondary classrooms, one of the biggest paradigm shifts when bringing in a workshop model is giving time in class for writing. This is important for so many reasons — it allows for students to try new things in their writing as soon as they learn them in a mini-lesson, it gives teachers a chance to confer with students and lend support on the spot, it builds a community of writers, it gives routine and habit to the practice of writing, it shows our writers that we value writing. (I could keep going.) It’s important, and so we give our time to it. Think about what you could send home for homework instead. Reframe your thinking and eschew in-class activities in favor of time for writing — make writing the activity instead. Conferring – Truth be told, conferring was the part of workshop I was most wary of before I tried it on for size. If a student’s writing was just bad, what would I say? What if they asked me a question I couldn’t answer? What if I hurt their feelings? What if they didn’t listen to my advice? There are whole books written on the topic of conferring with student writers, so I won’t delve too deeply into the how. What I will say is that giving our students the opportunity to touch base with us about their writing while it is in progress is a true gift — to them and to us. Writing is hard and writers need support. And when we meet regularly with our students in the messy midst of their writing, we the teachers begin to learn, too. We learn what they are already good at and where they are struggling. We learn where they need clarification, where they could use reinforcement, what they know, and where we can help. Split your class period — If you teach in a school with block scheduling, consider splitting your block in half. Use half of the period for literature study (including vocabulary or independent reading) and half for writing workshop. When I used to teach in a 90-minute block, I would use the first 45 minutes for literature/reading and the second 45 minutes for writing. It’s not ideal, but it’s workable. It’s also gratifying to be able to see your students meaningfully reading and writing every single day. Split up your week — Designate two days or three days per week as writing workshop days, with the other days for literature study and reading instruction. This works well because you aren’t splitting your time or your brain. When it’s time to write, it’s time to write. Split up your year — This is my new favorite. Focus your energy by quarter or semester. For one stretch of time, do only literature/reading study. In the next stretch, do only writing workshop. The Writing Workshop Blitz — This is the least ideal in some ways because the routines of workshop don’t become as enmeshed in classroom life. And so students never become as independent in the workshop as we might like them to be. However, this is probably the most realistic for you if you are beginning. Grab hold of all the structures and routines of writing workshop, and use them for one writing unit. Carve out a couple of weeks at a time and really do workshop. If you are a newbie to workshop, we have also written a couple of posts in response to a reader’s question about how we plan for writing workshop over the course of a school year. How Do You Begin the Writing Workshop Year? 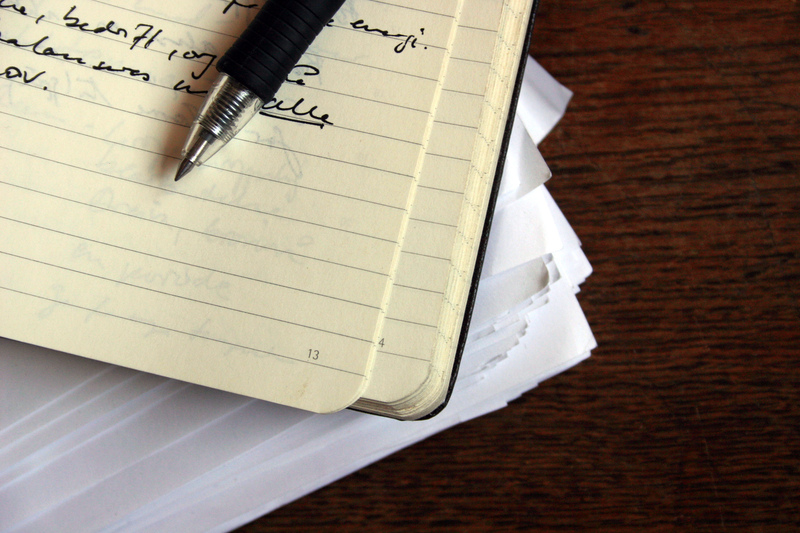 How Do You Plan for a Year of Writing Workshop? Let’s continue to talk about this — we love these questions. They are real, and they are hard. Sadly, it so often feels like all of our best intentions are thwarted by the systems within which we teach. Let’s share the ways that we have found to do the very best for our students (and their writing) within these systems — how we can find joy and share joy in spite of the constraints. 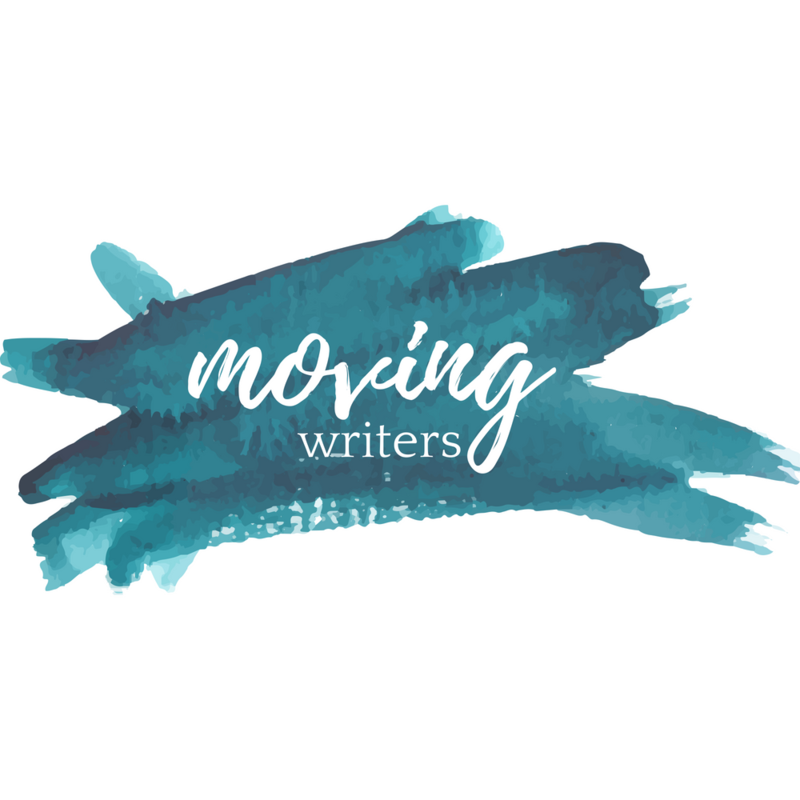 Leave a comment below with tips for taking baby steps toward a workshop in your classroom or join the conversation on Twitter by using #movingwriters.